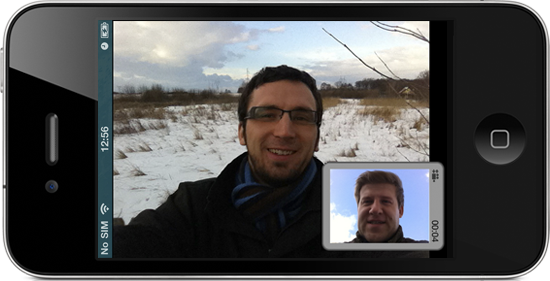 VoipSwitch has released its latest version of the Vippie SIP client for IPhone which support video calling not only among other IPhone users but also to any SIP devices supporting codec h264. The use of the high compressed h264 codec lowers the bandwidth usage to as little as 140Kb/s. The application is available on the Appstore under the name Vippie Video softphone (http://itunes.apple.com/us/app/vippie-video-softphone-voip/id407806595?mt=8 ) In future releases the company plans to add support for higher resolution of the video and also additional codecs like h263+ and h263.